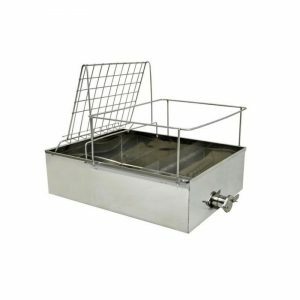 Stainless steel construction with a double wall and fully insulated including lid. 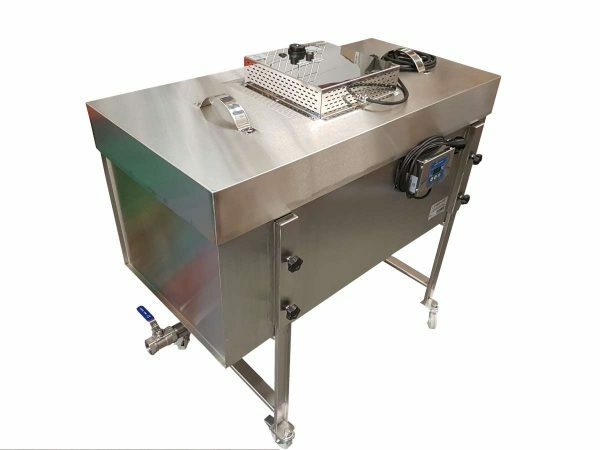 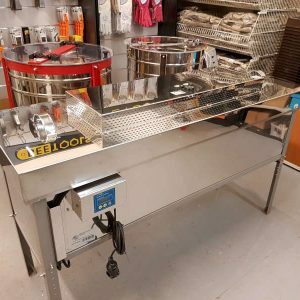 Reinforced uncapping table with heating cover and bottom equipped with a heating element, thermostat and digital LCD temperature controller. 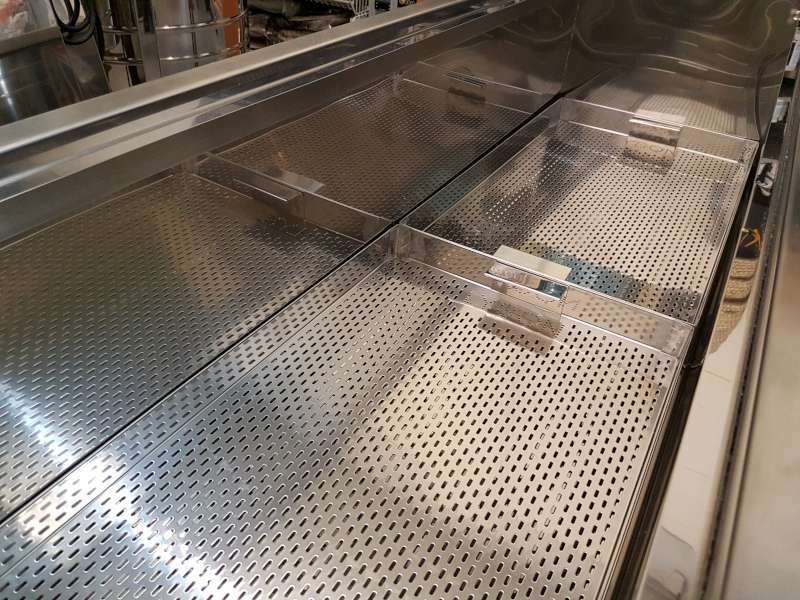 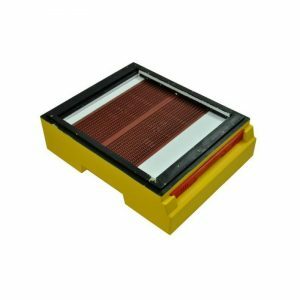 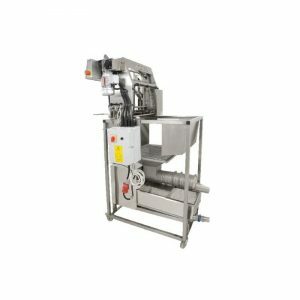 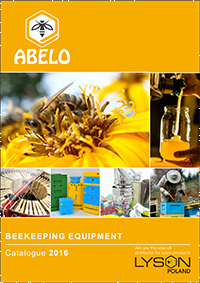 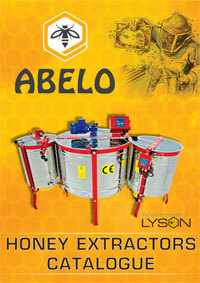 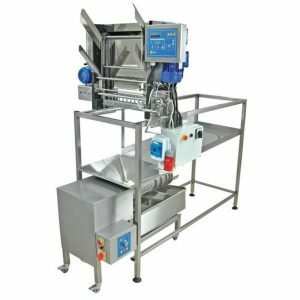 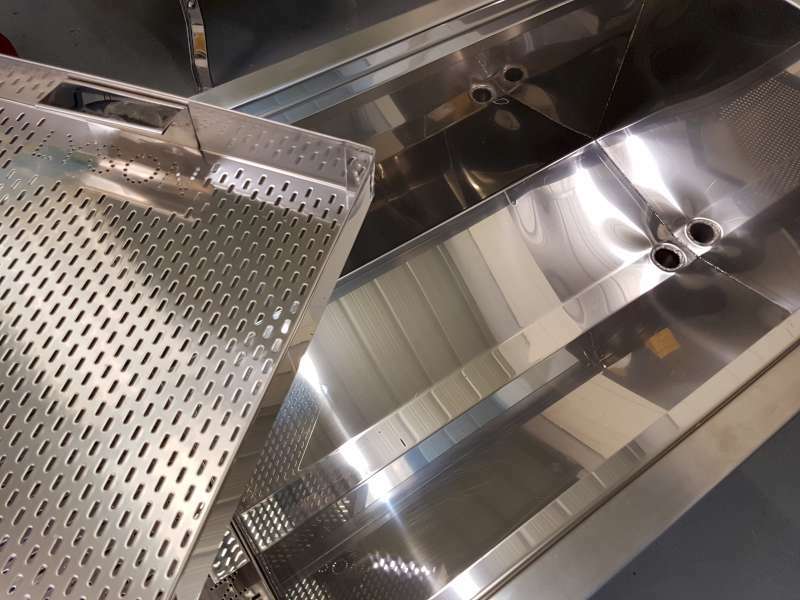 It can be used for uncapping frames, cappings melter, honey liquefier/decristilization.